Photos are available for purchase for only $15.00 US. 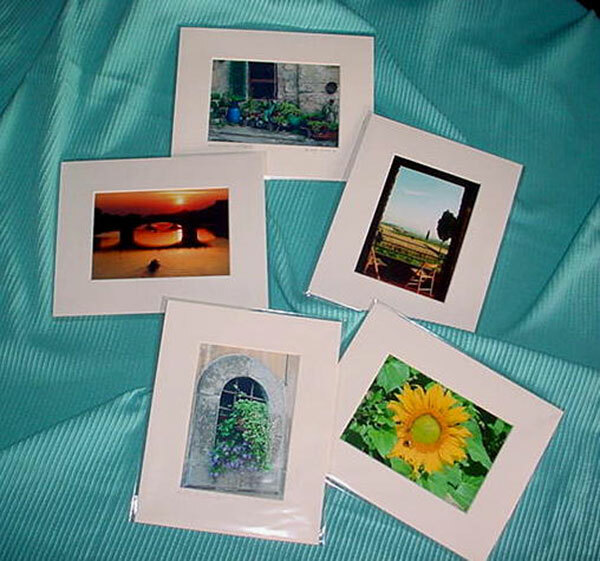 Each photo is hand labeled, matted and backed for strength and support in an 8 inch x 10 inch mat suitable for framing. They are sealed in an acid free polyurethane bag for added protection. Each photo order is custom prepared for shipment including printing by Kodak, matting, labeling and packaging for shipping. Because of this personal approach it may take up to 2 weeks to fill your order. The fee for shipping and handling to US destinations is $5.00 per photo. Any sales taxes are included in the cost of the photo. • We will contact you to work out the details. We accept personal checks. If you would like an international shipment or a domestic shipment other than USPS, please let us know and we will provide you with rate information prior to processing your order.